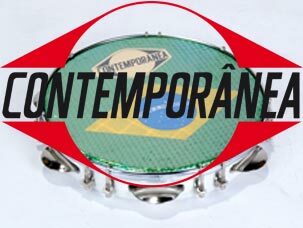 Contemporanea: original percussion instruments from Brazil! Contemporânea’s history began with the vision and attitude of a man who always trod the paths of a pioneer: Miguel Fasanelli, a former counter salesman in a traditional musical instrument store in São Paulo. With the success of these, the wind instrument workshop lost space to the manufacturing and selling of samba and pagode instruments. Contemporânea’s history has always been marked by friendship, respect, seriousness and dedication, just as Mr. Miguel proposed back in 1946.